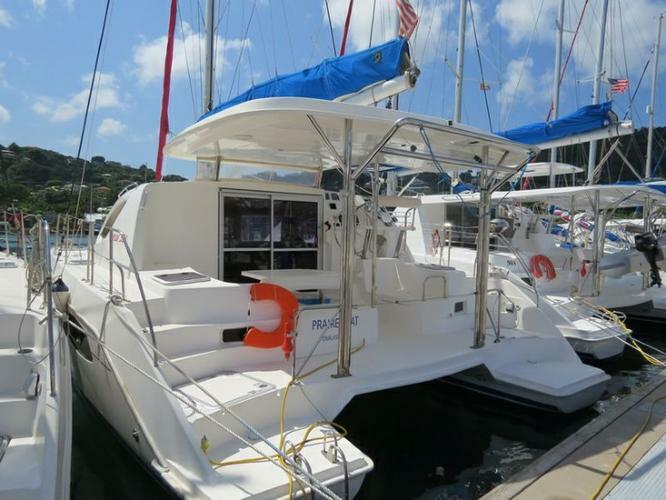 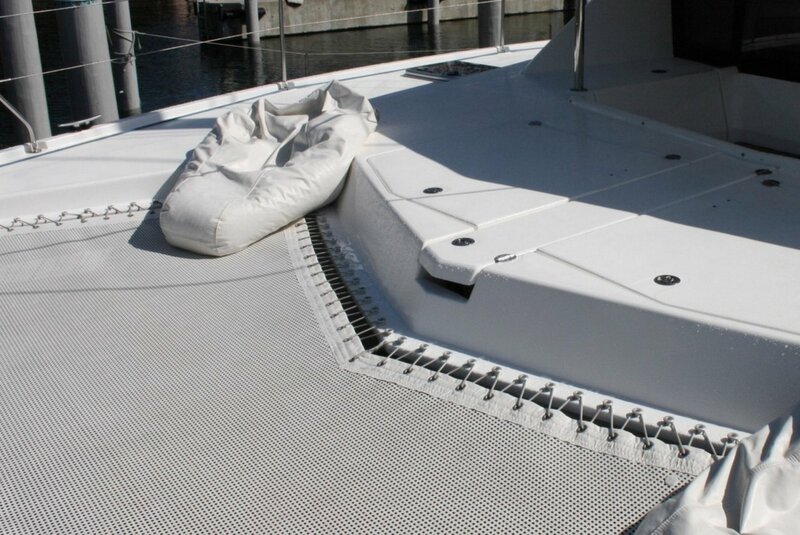 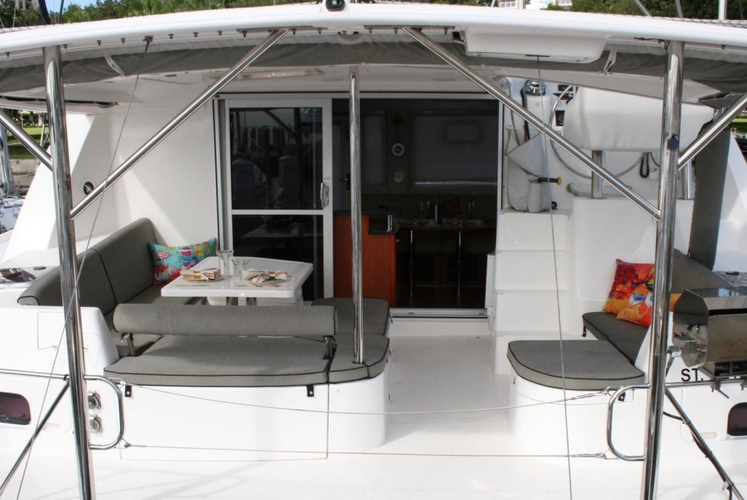 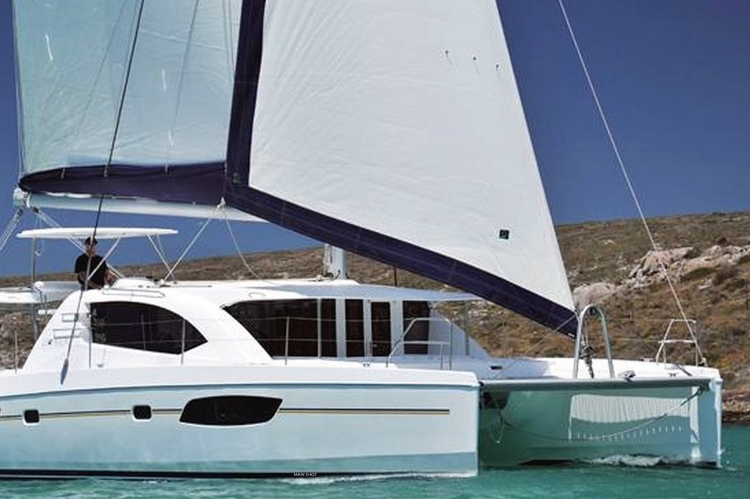 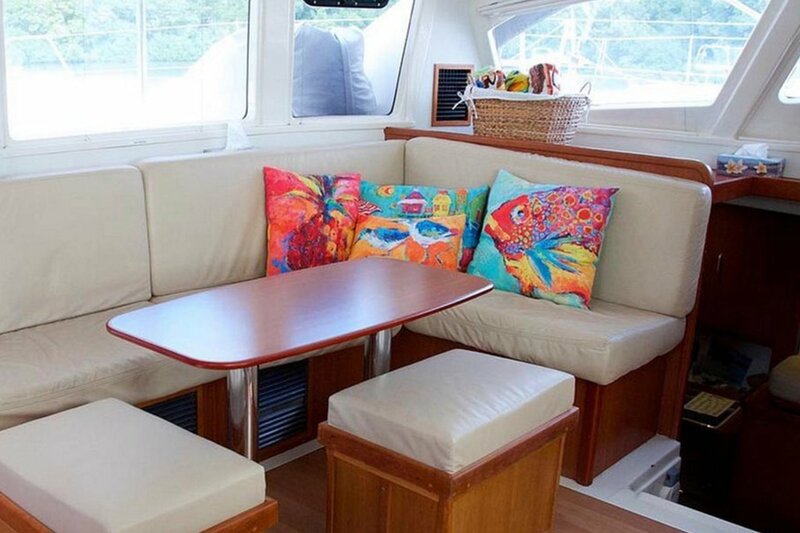 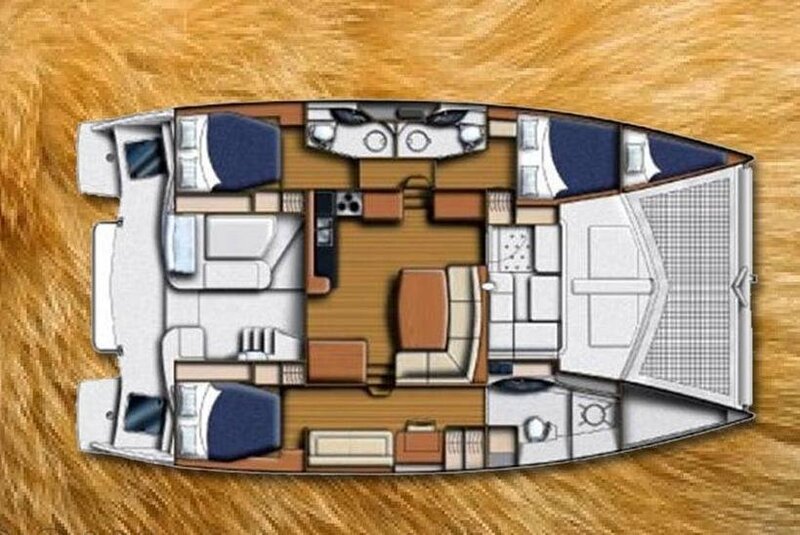 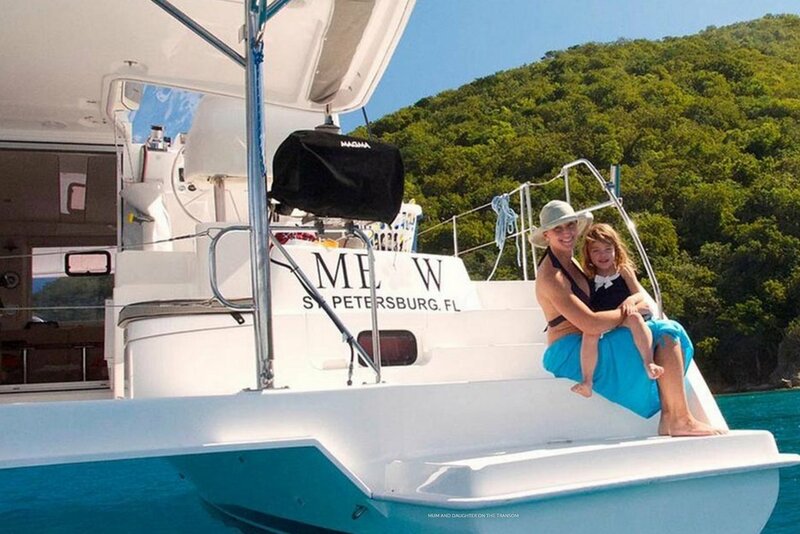 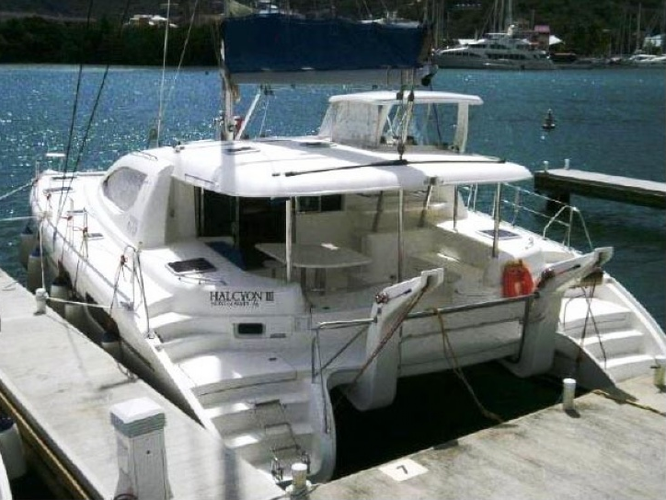 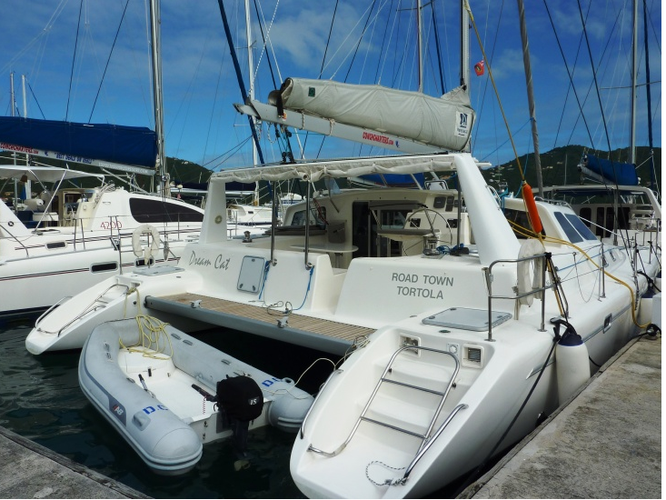 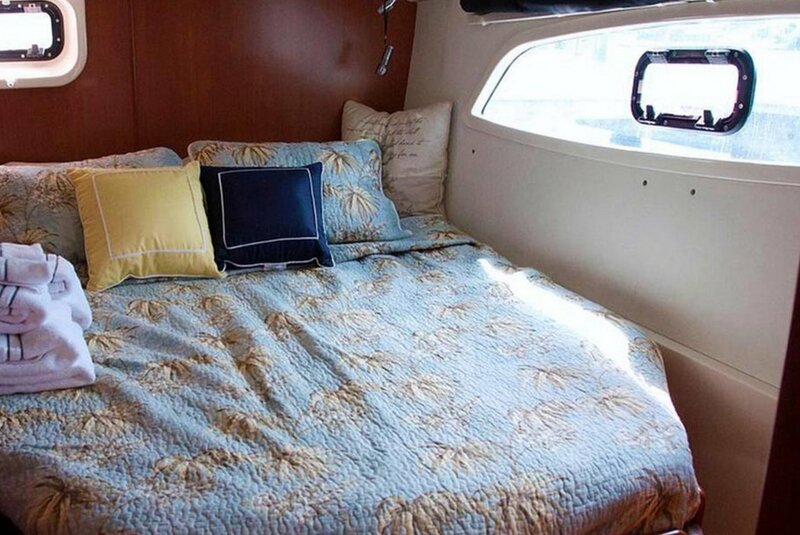 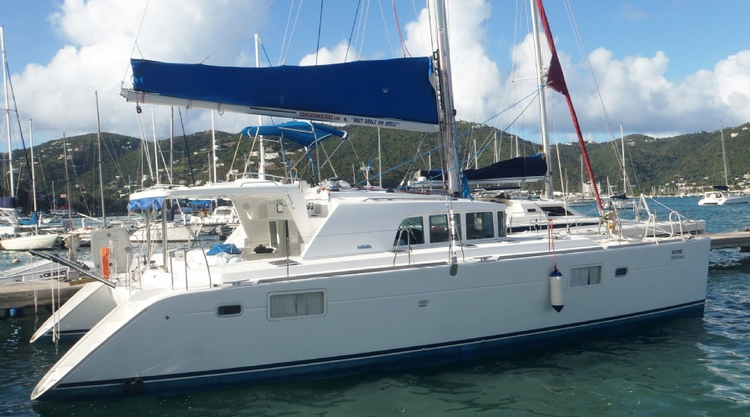 This awesome Leopard 44 is the perfect vessel for you to be on in the BVIs! 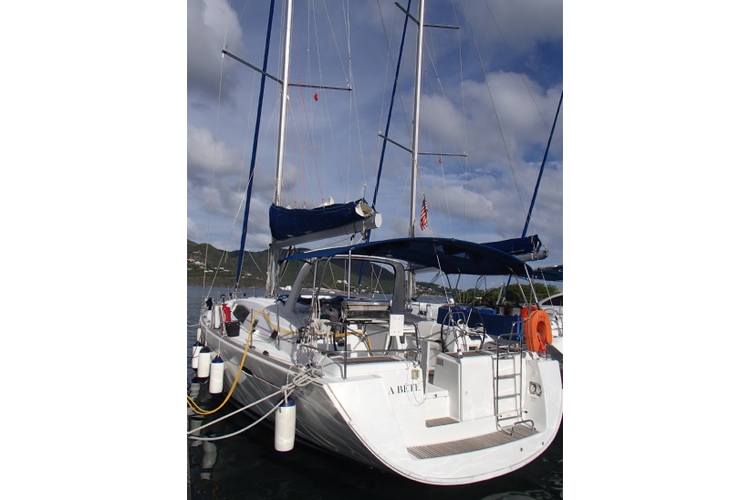 She offers a smooth, stable ride even in the roughest seas! 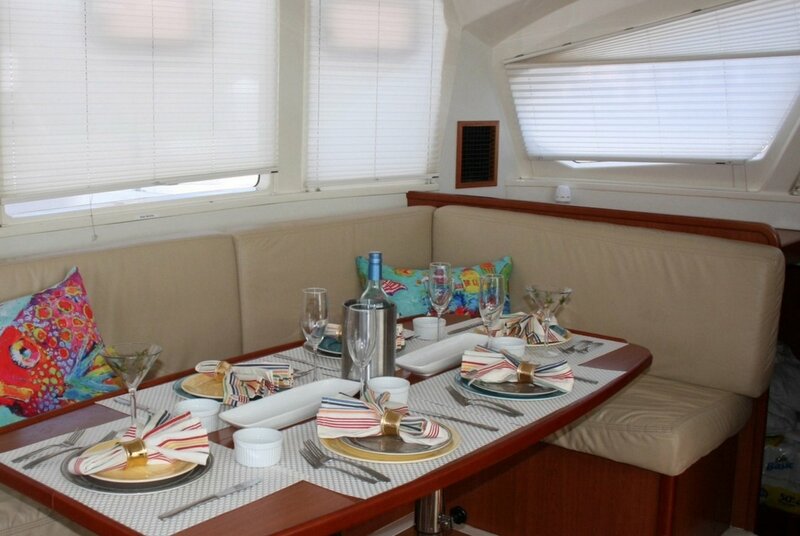 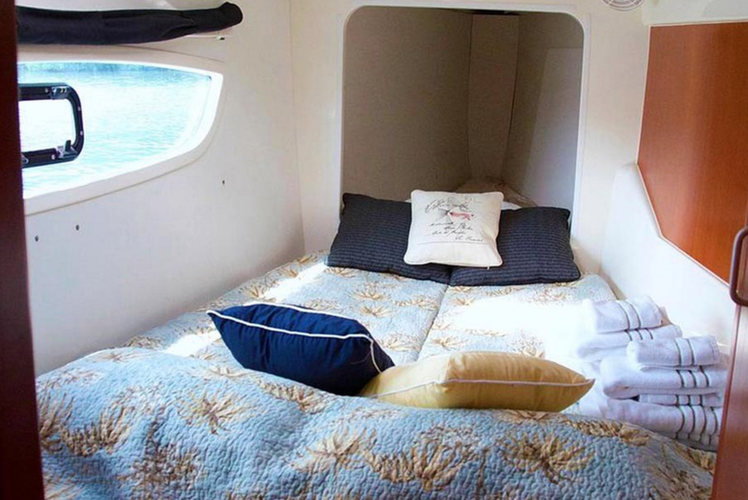 Panoramic windows allow you uninhibited views of the clear, azure, Caribbean waters! Want to jump in? There's plenty of snorkeling gear aboard to let you see the reefs up close! 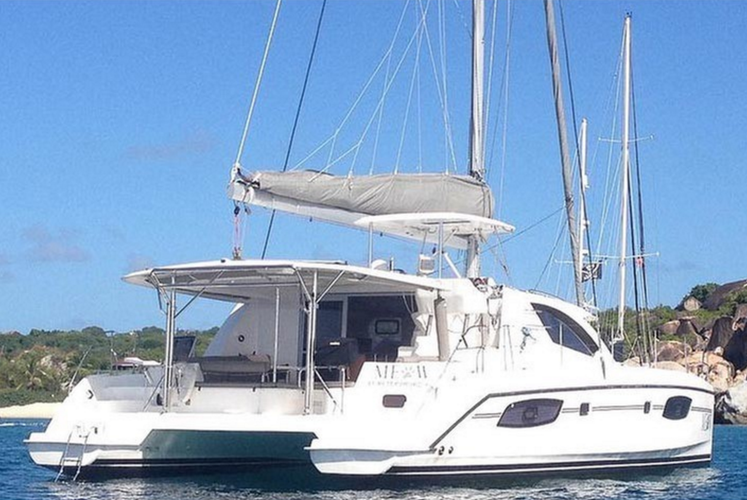 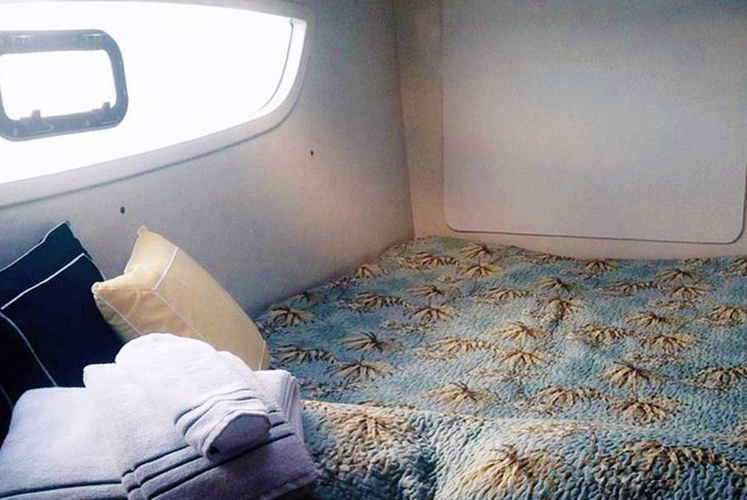 The vessel is only available for week-long charter. 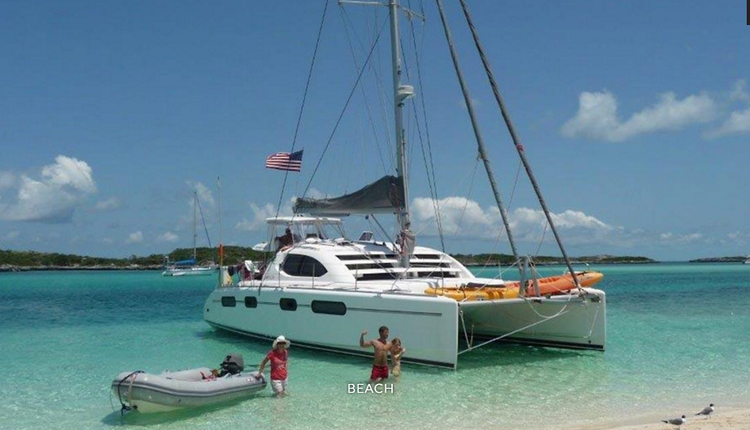 Please message to inquire about specific itineraries and number of passengers, as price changes.